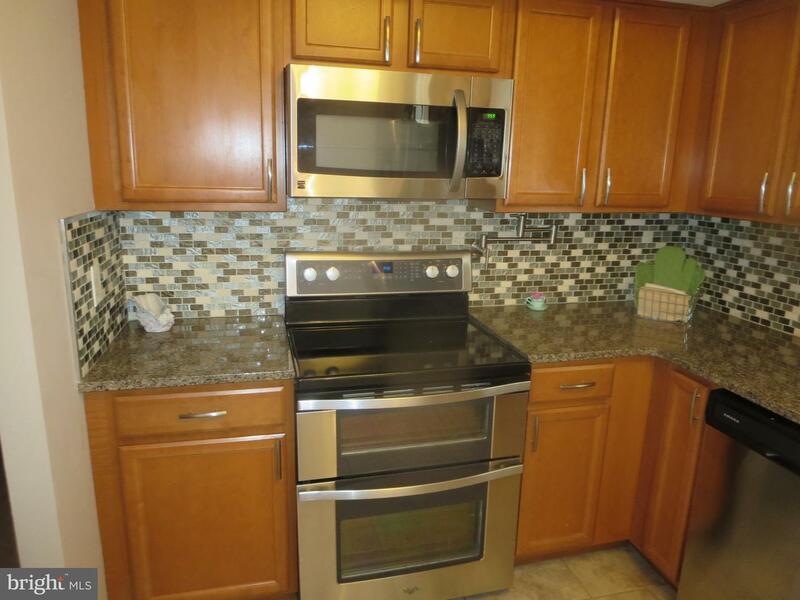 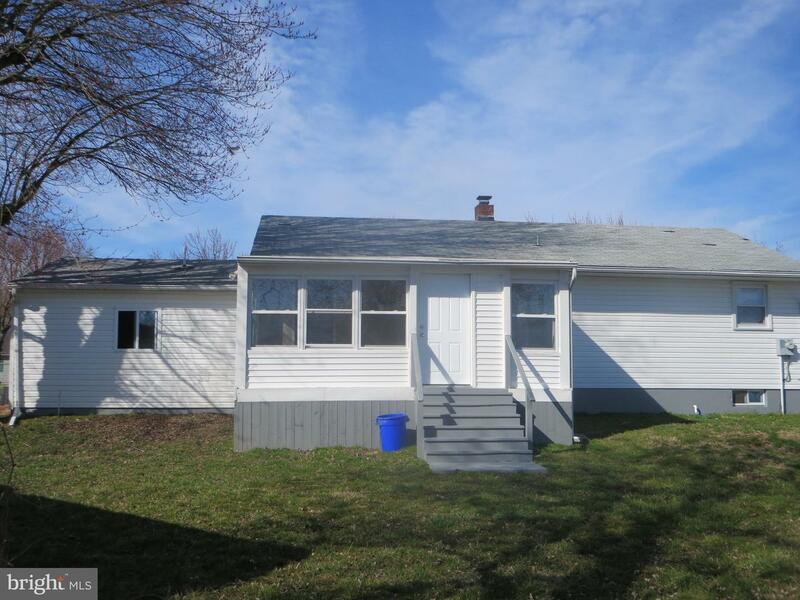 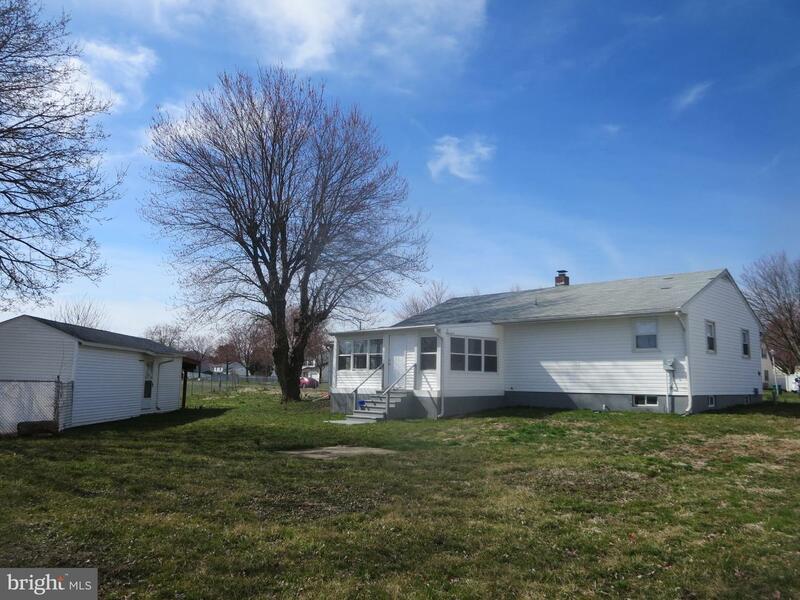 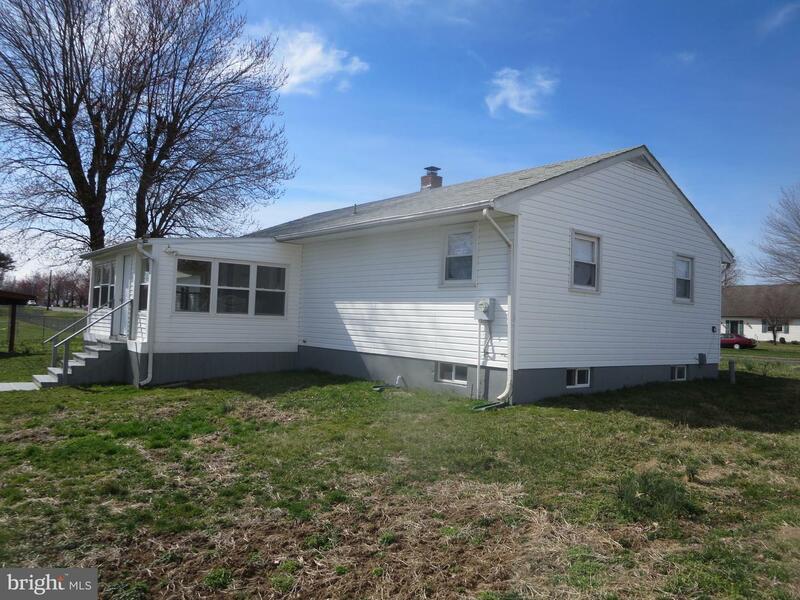 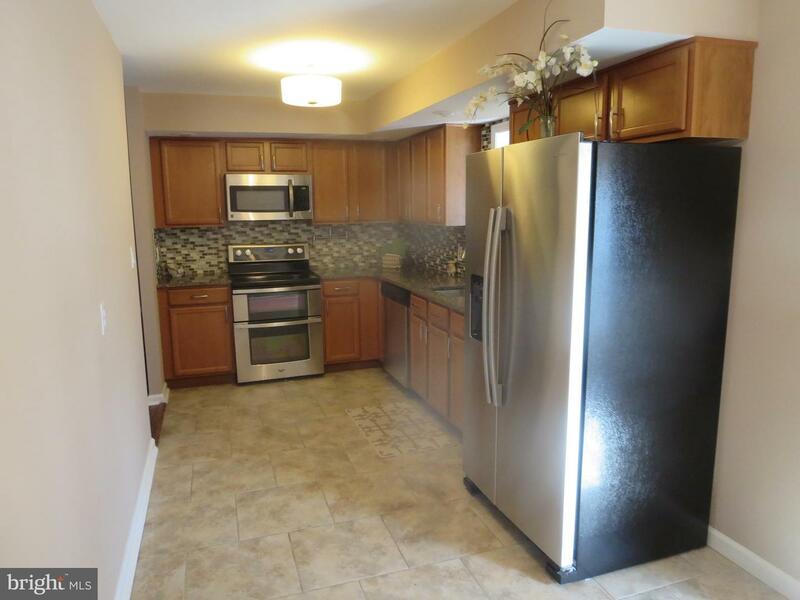 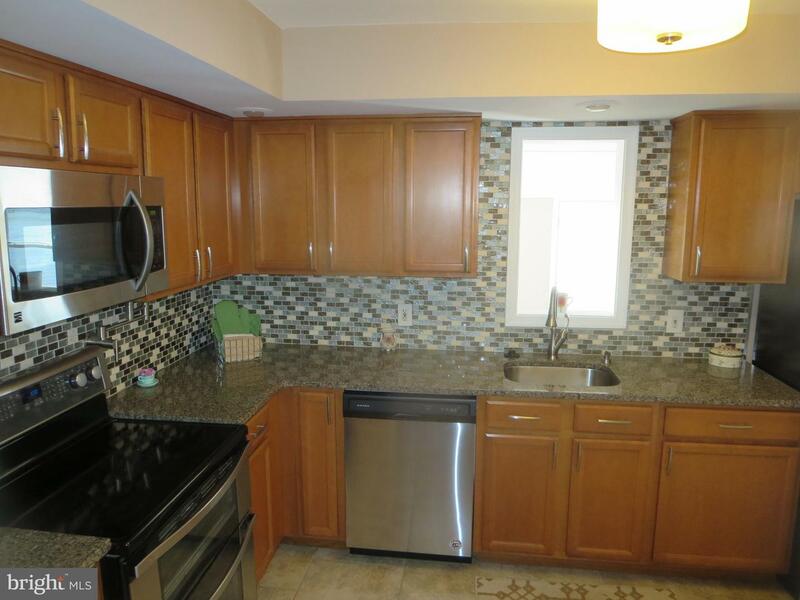 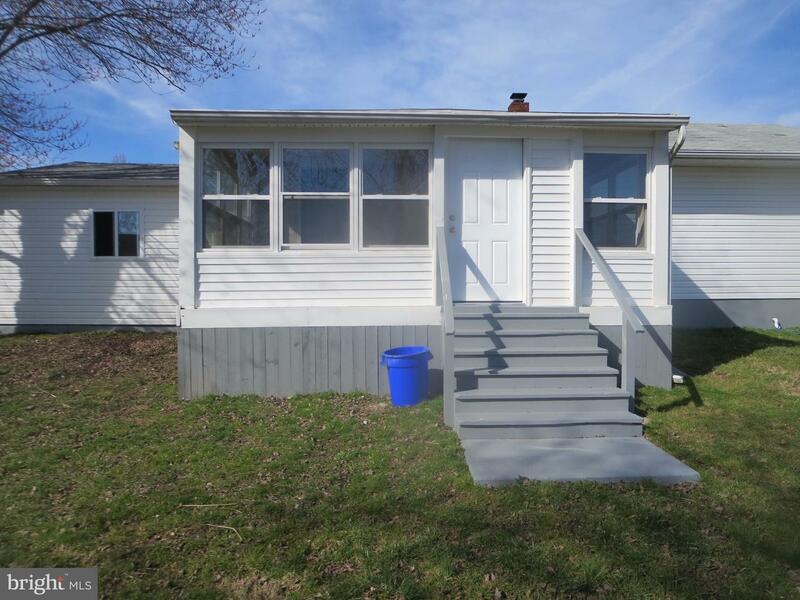 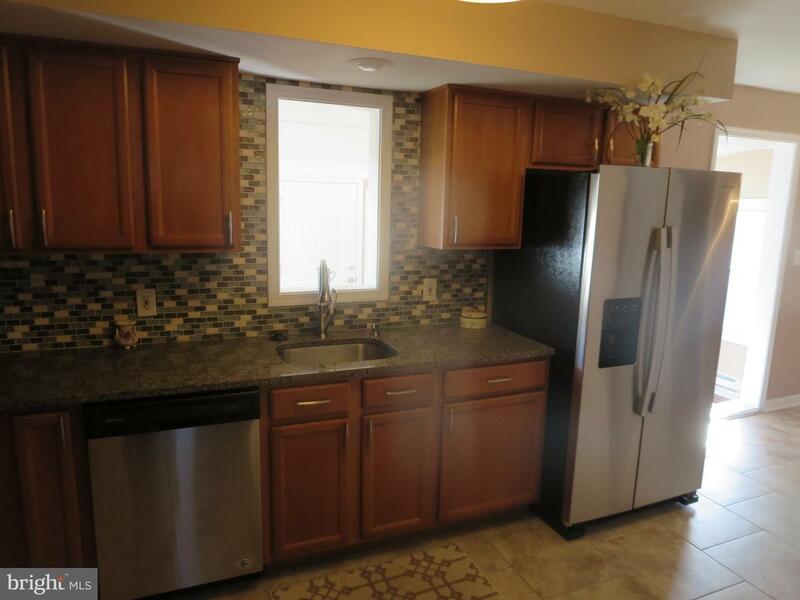 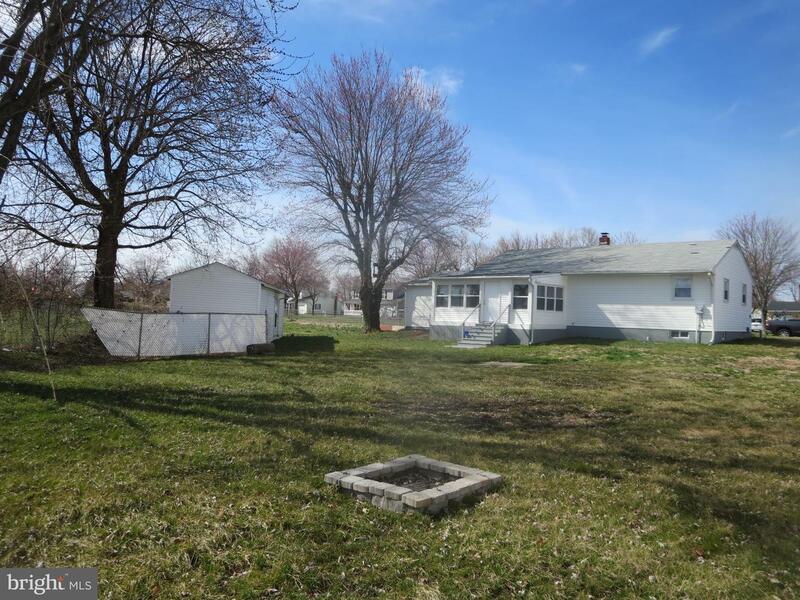 Why buy a townhome when you can have this affordable totally remodeled 4 BR 2 BTH ranch w full finished basement and large one car garage on 1.140 acre lot. 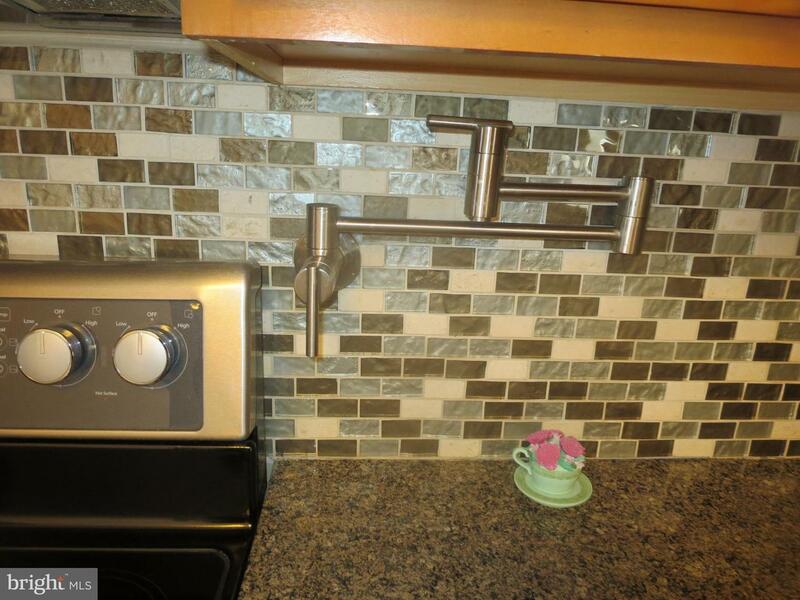 Remodeled kitchen features chestnut wood cabinets with glass tile backsplash, granite countertops, stainless sink with pull out faucet, garbage disposal, new Amana side by side refrigerator w built in ice and water in door, glass doublerange, built in microwave and dishwasher, built in wall faucet over range perfect for filling up your pots and ceramic tile flooring and dining area with ceramic tile floor and ceiling fan. 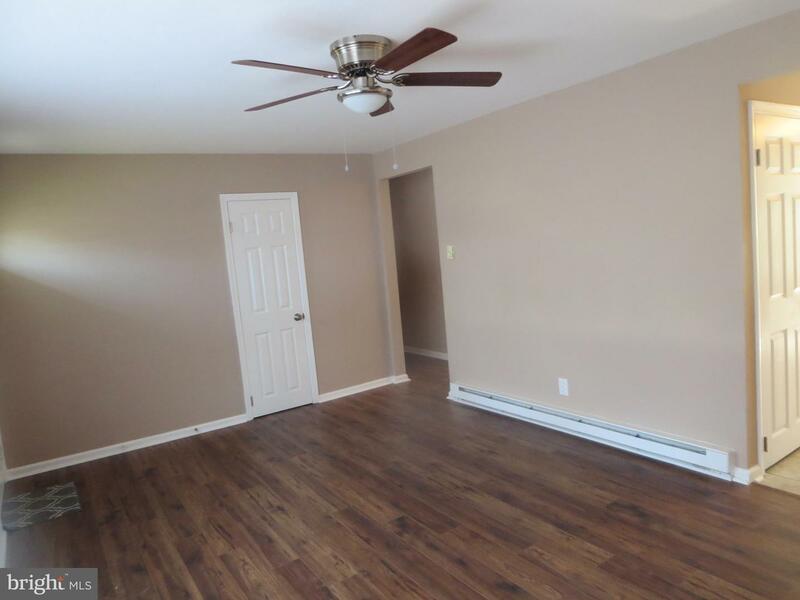 Living room with laminate floor and ceiling fan. 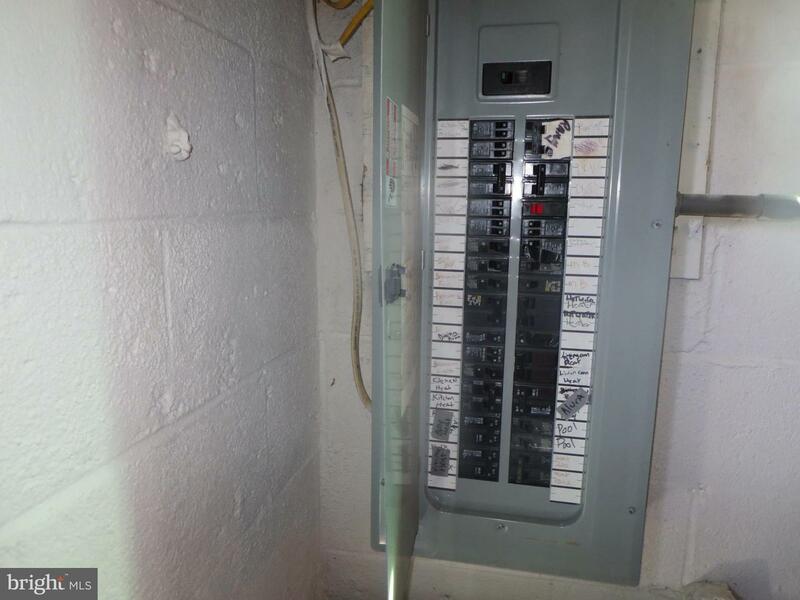 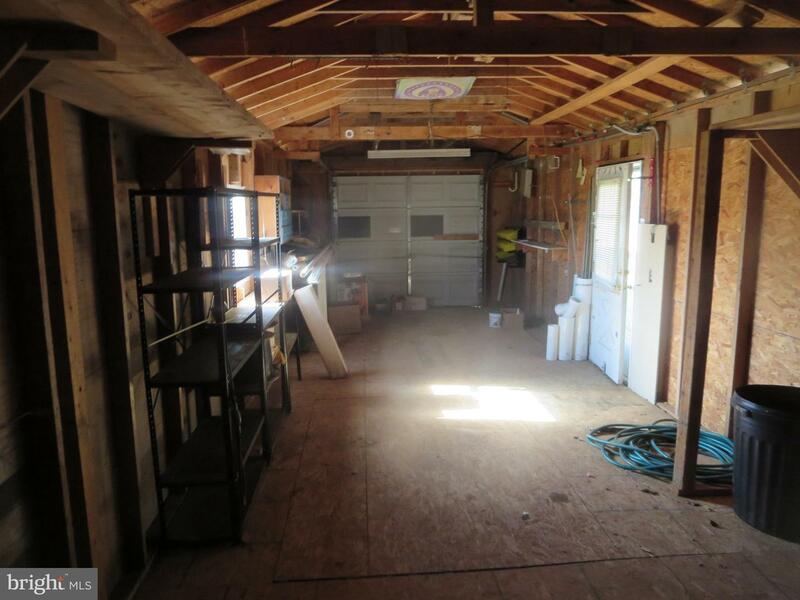 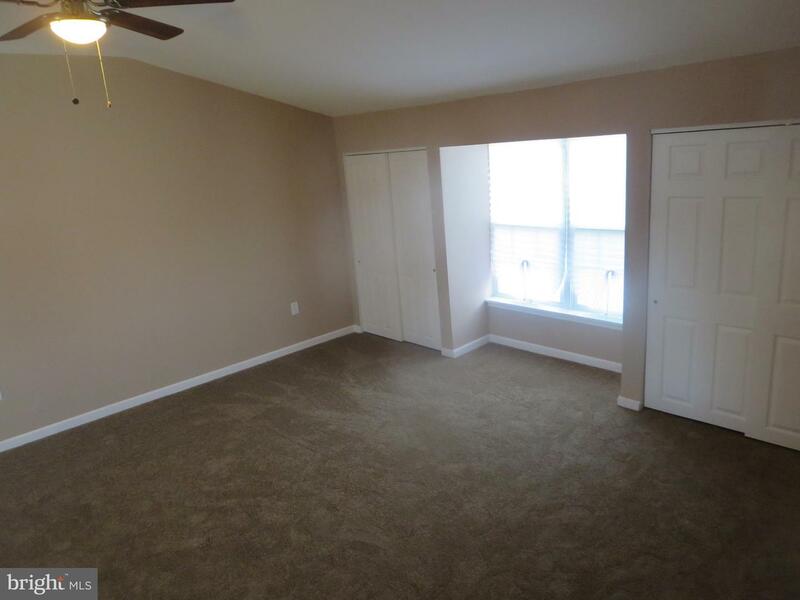 Garage has been converted to spacious main bedroom with dual closets and new wall to wall carpeting and ceiling fan. 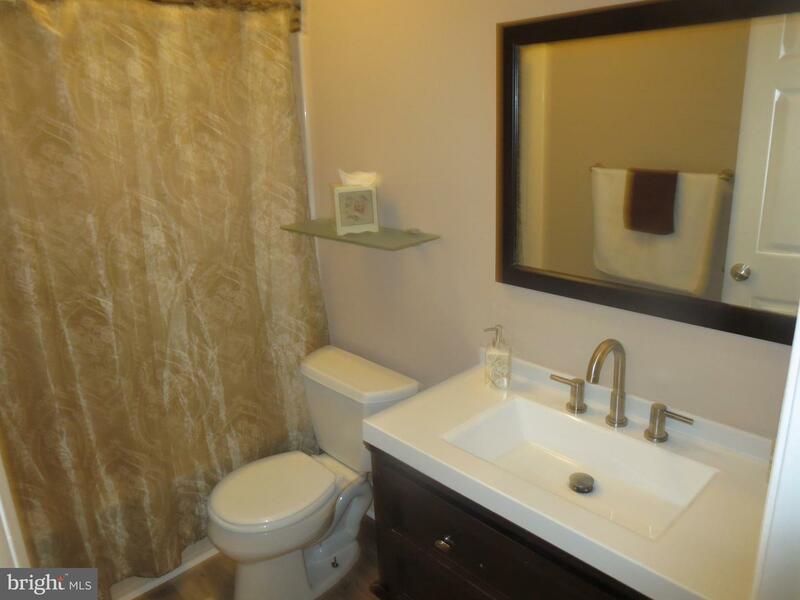 Remodeled main bath with tub with ceramic tile walls and glass inlay, dual flush toilet and ceramic tile flooring. 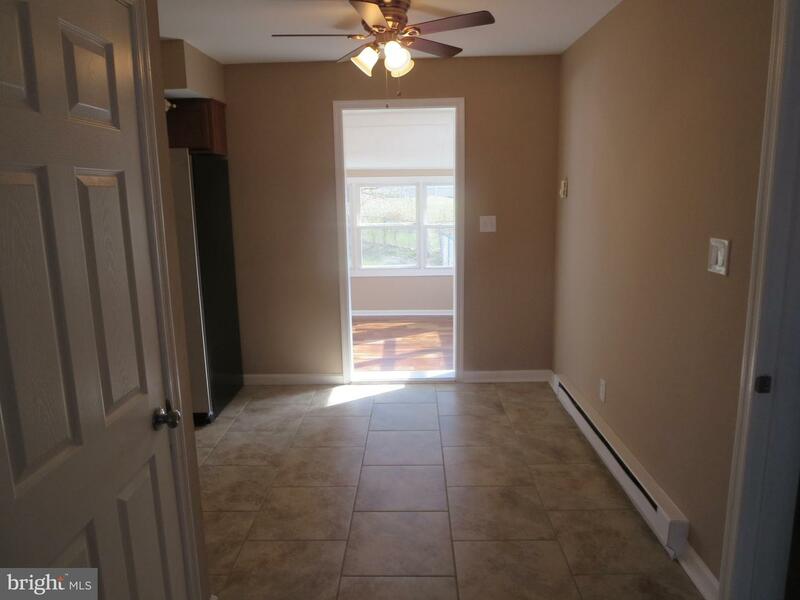 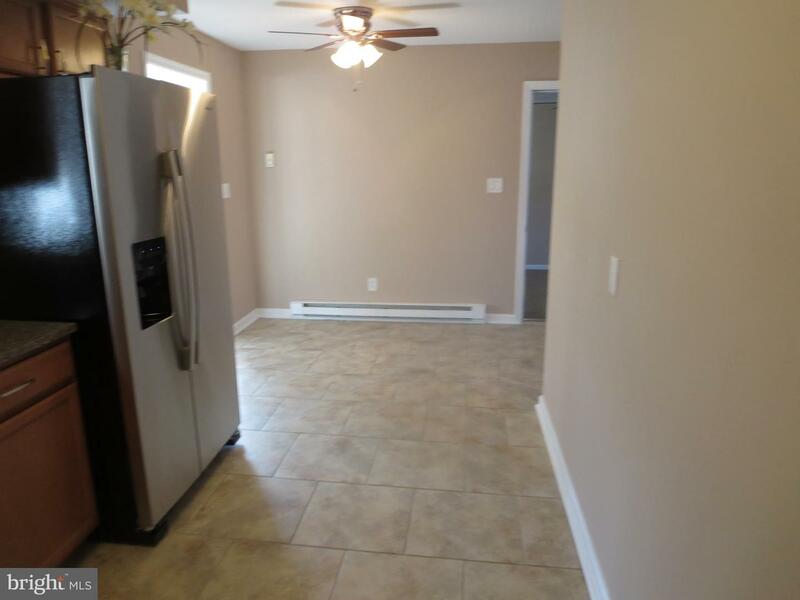 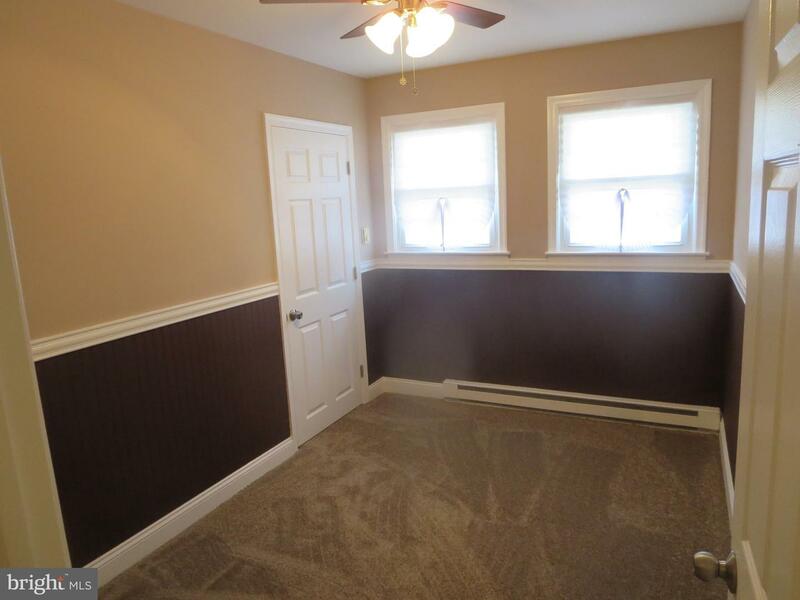 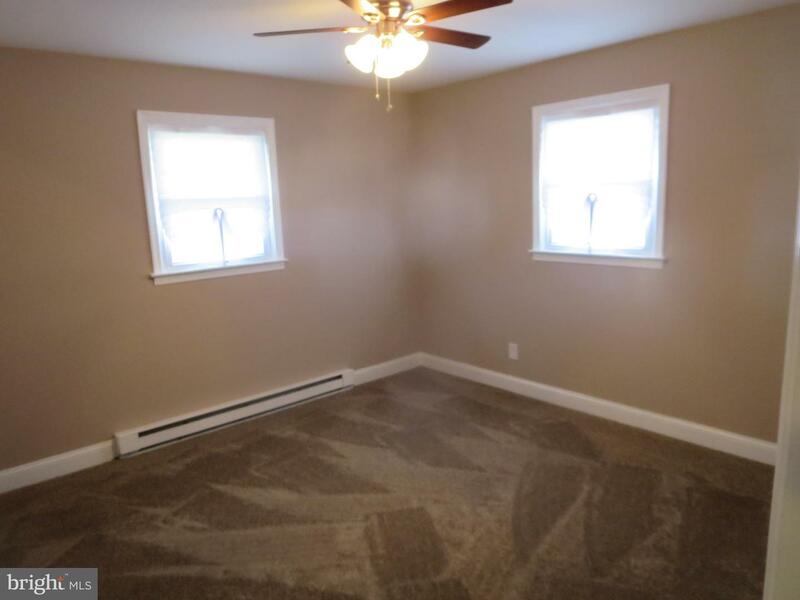 3 additional bedrooms have new wall to wall carpeting and ceiling fan. 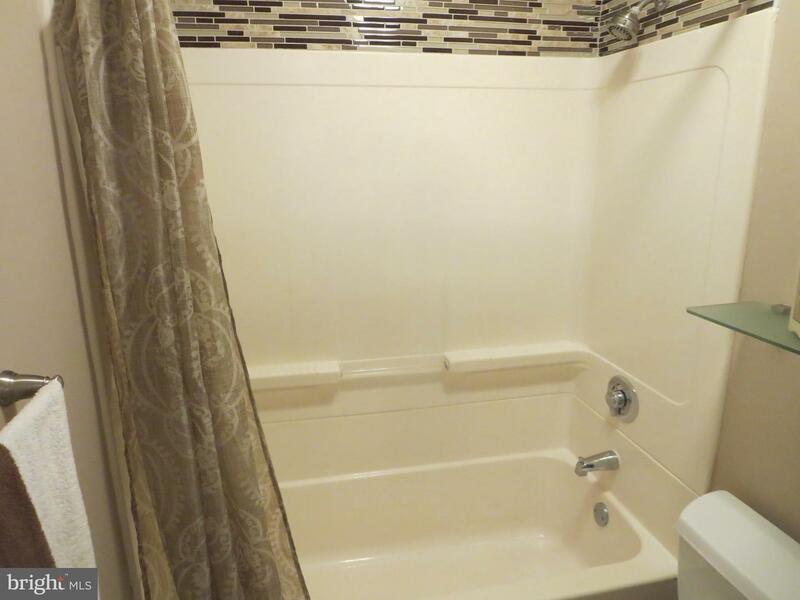 Full hall bath features fiberglass tub enclosure with glass tile above tub and newer fixtures. 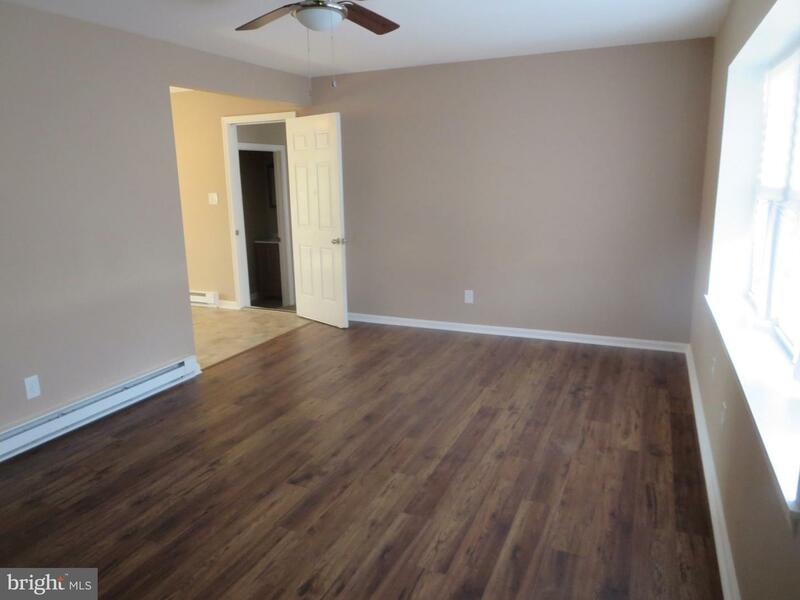 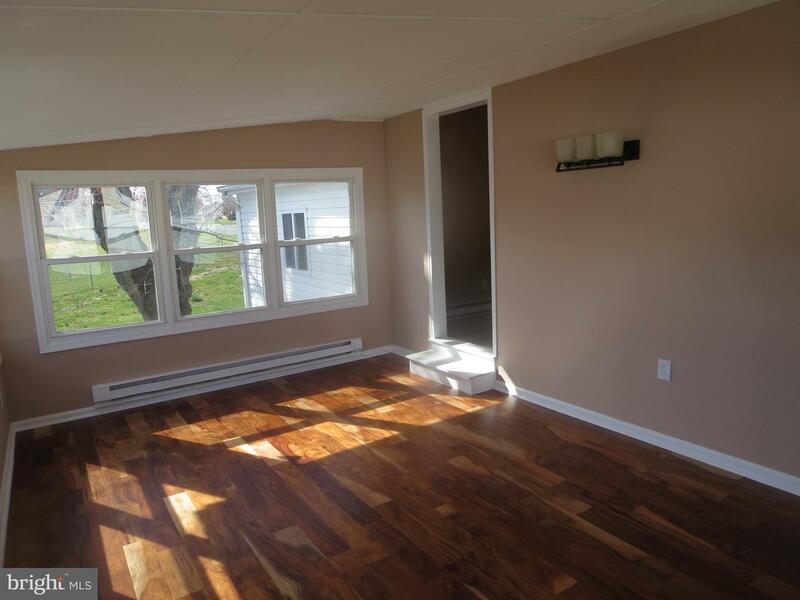 Rear addition has lots of windows for natural sunlight, beautiful laminate eye catching flooring, pass thru from kitchen sink, making serving easy and convenient door to rear yard, this room will serve as time well spent in the spring and summer months. 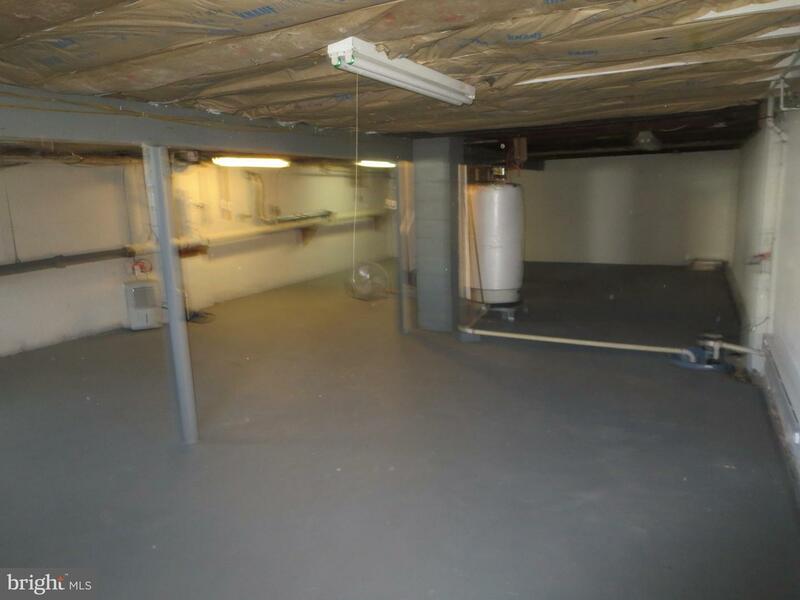 Full heated basement can be converted to additioinal living space has fresh paint, French drain and three sump pump puts/sump pumps and washer/dryer hookup. 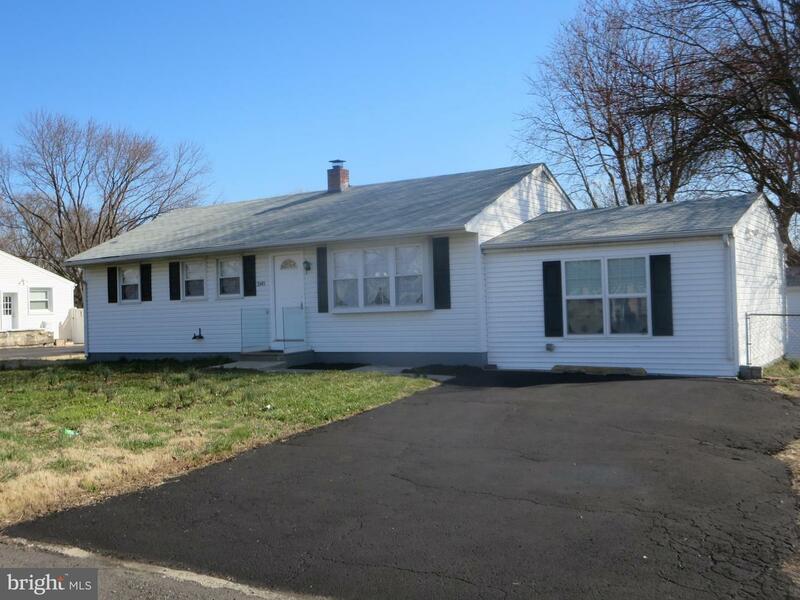 Exterior features maintenance free dutch lap siding with black shutter accent, four car macadam driveway with extra parking convenient for RV's, work trucks, boats, trailers, etc. 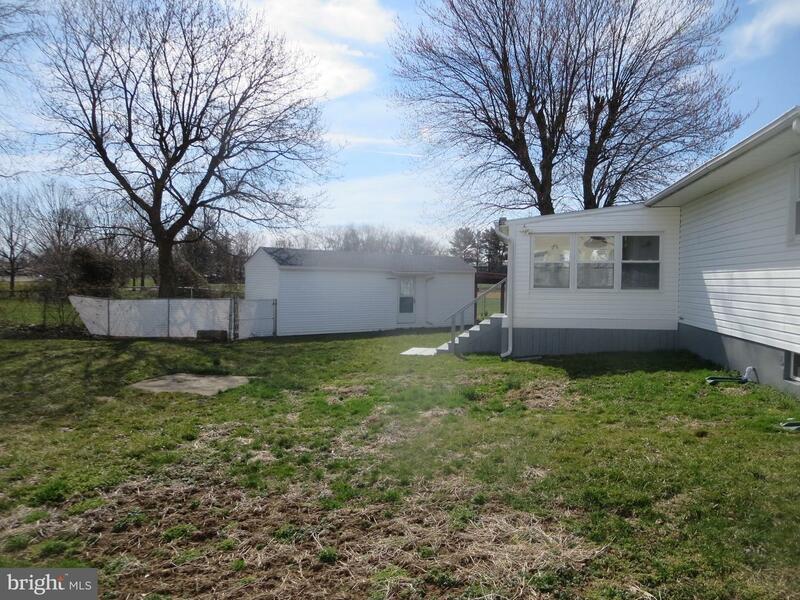 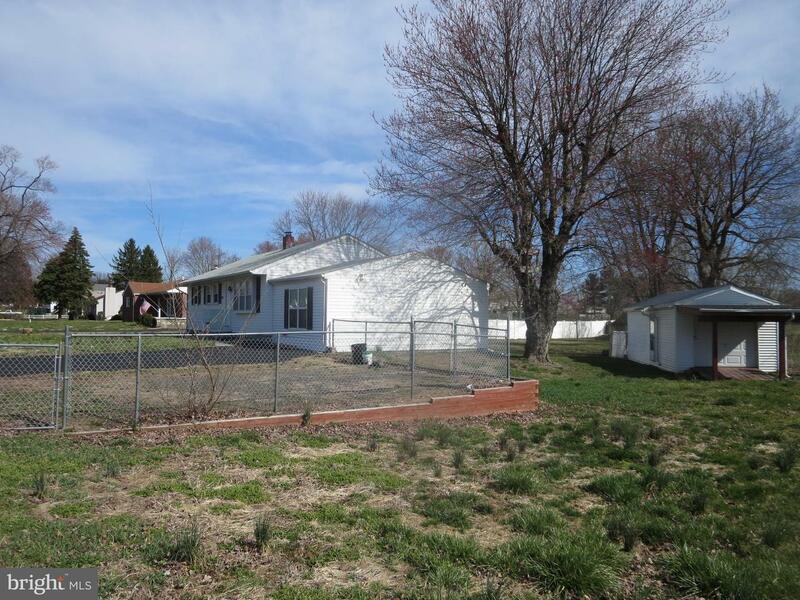 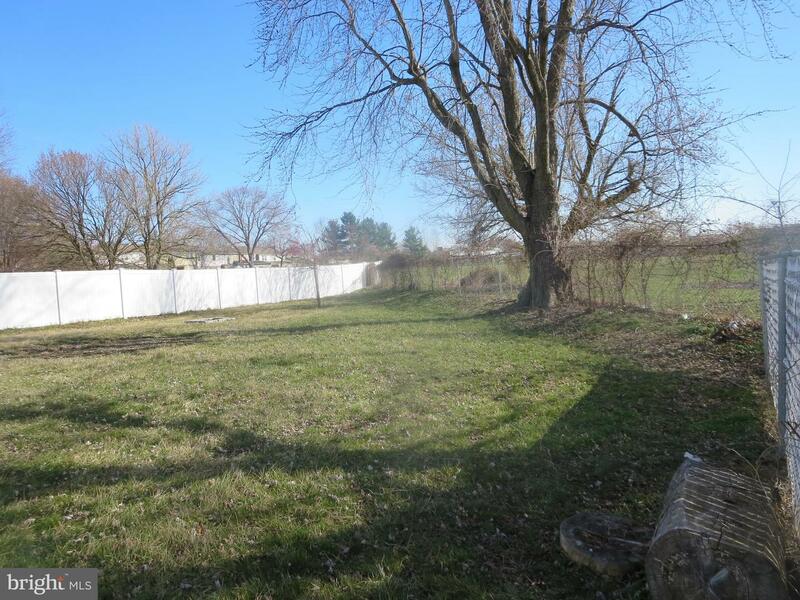 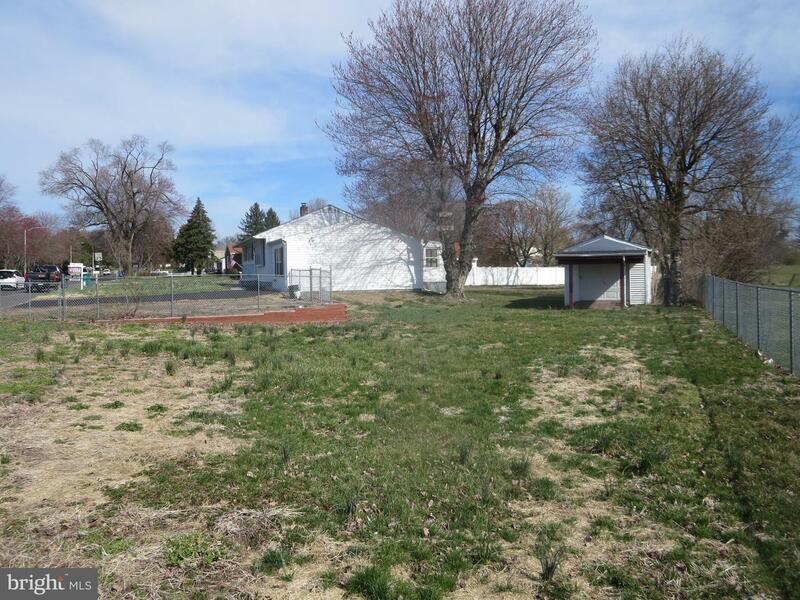 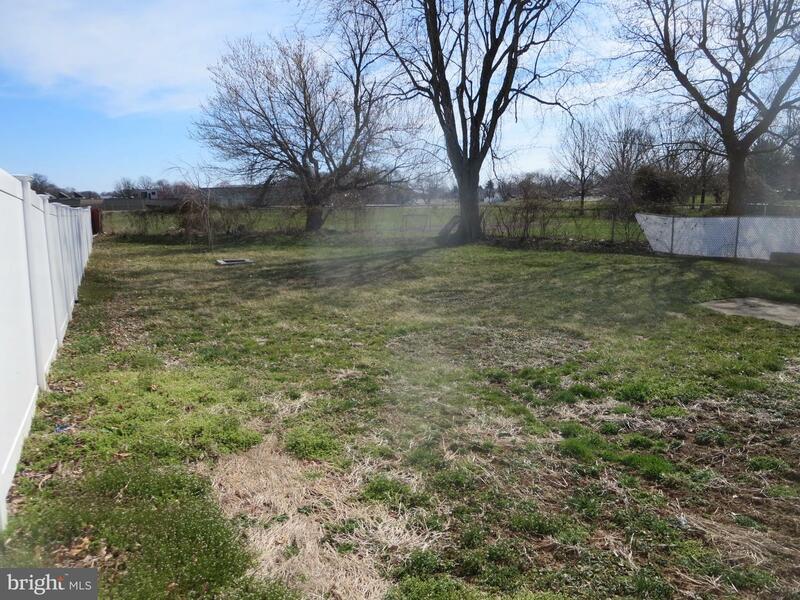 Deep fenced in yard (excluding left side of house) with no homes in rear. 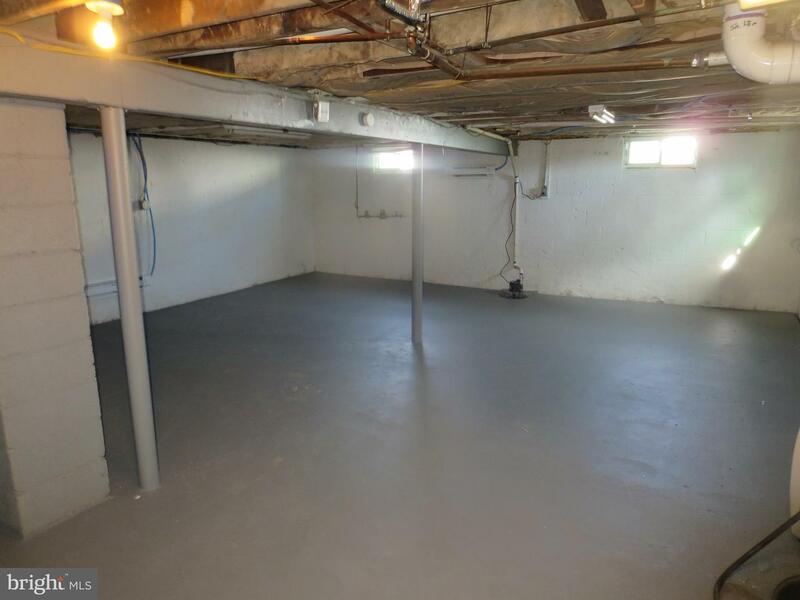 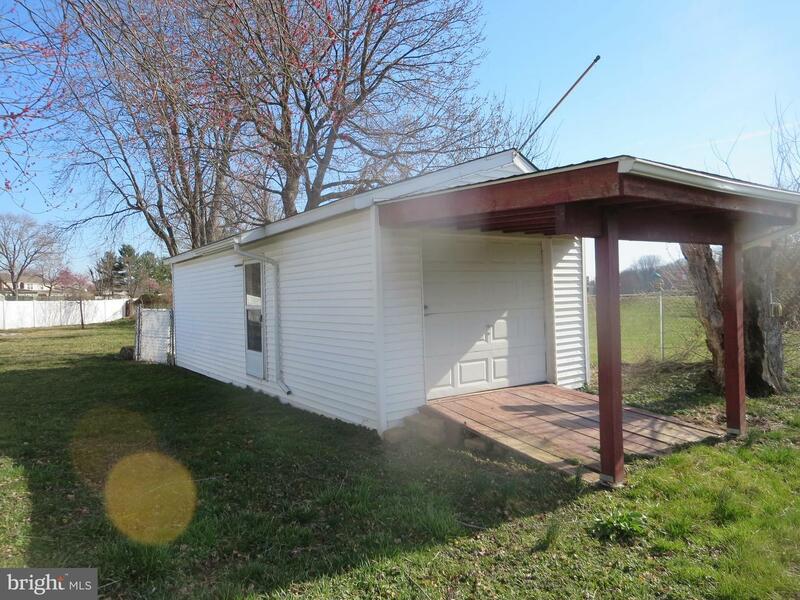 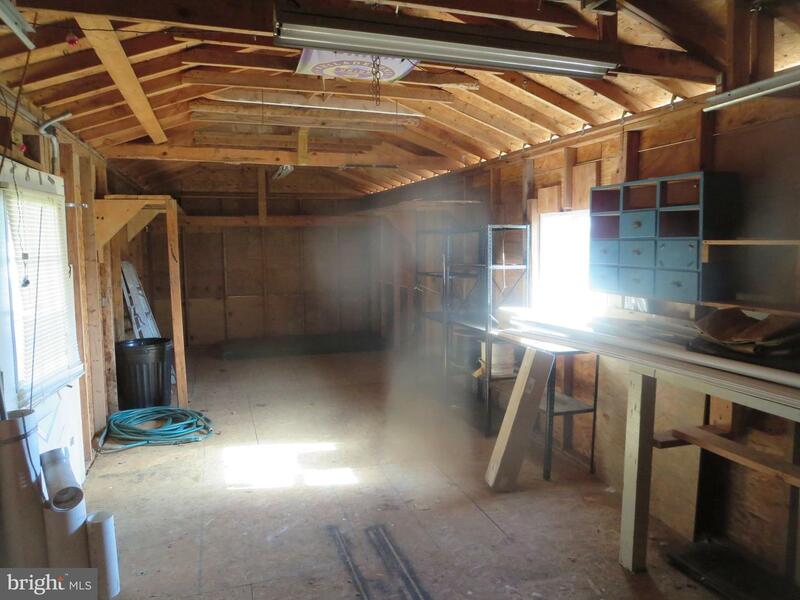 Bonus detached one plus garage with electric sits away from the home and gives ample opportunity for storage and/or utilizing as a workshop. 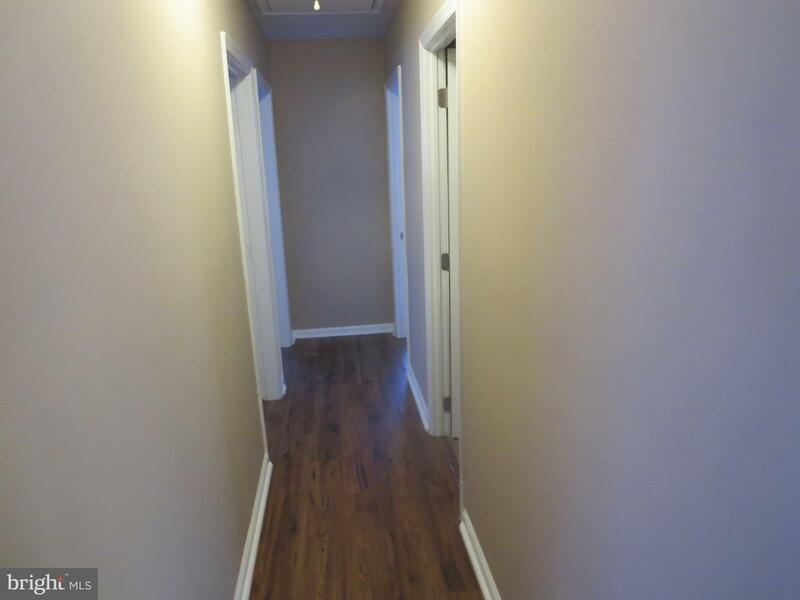 Extras include newer 200 amp electrical service, pull down attic stairs in hallway, great for holiday/winter storage, 6 panel doors and fresh paint throughout, electric baseboard with individual thermostat control in each room. 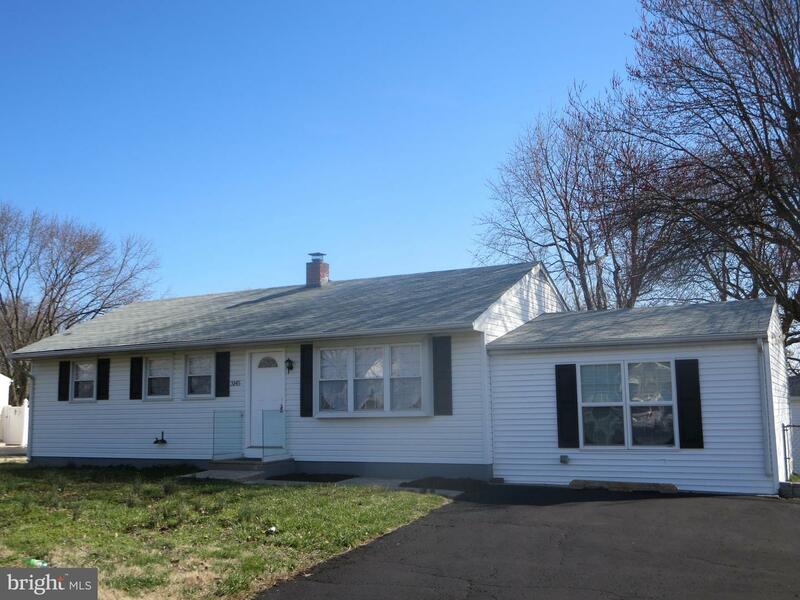 This home is FHA/VA qualified, making for a low down payment and taxes of only $4246 helping to keep monthly payment on the affordable side. 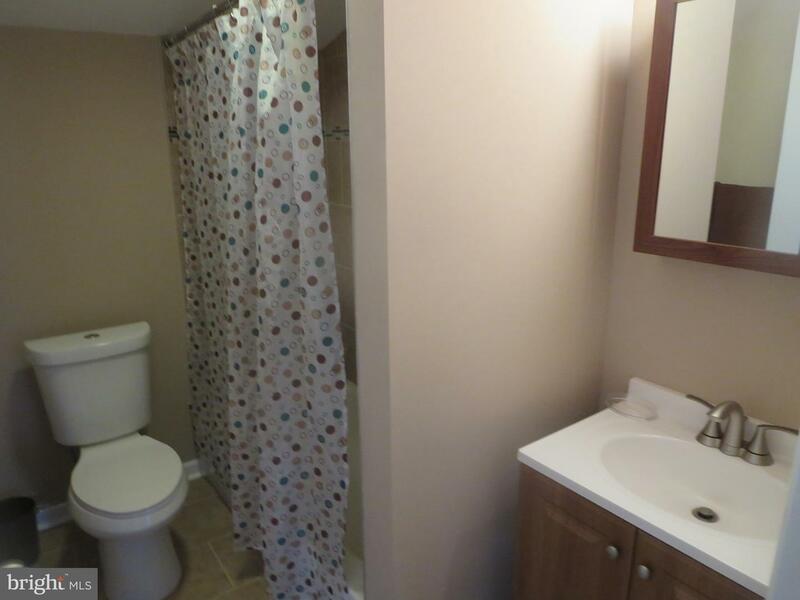 Convenient to Neshaminy Mall, Rt. 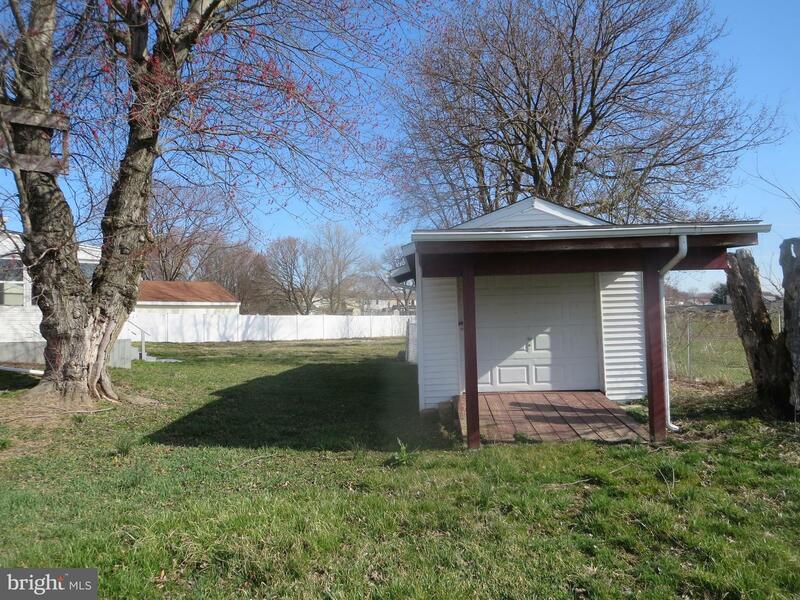 1 and PA turnpike. 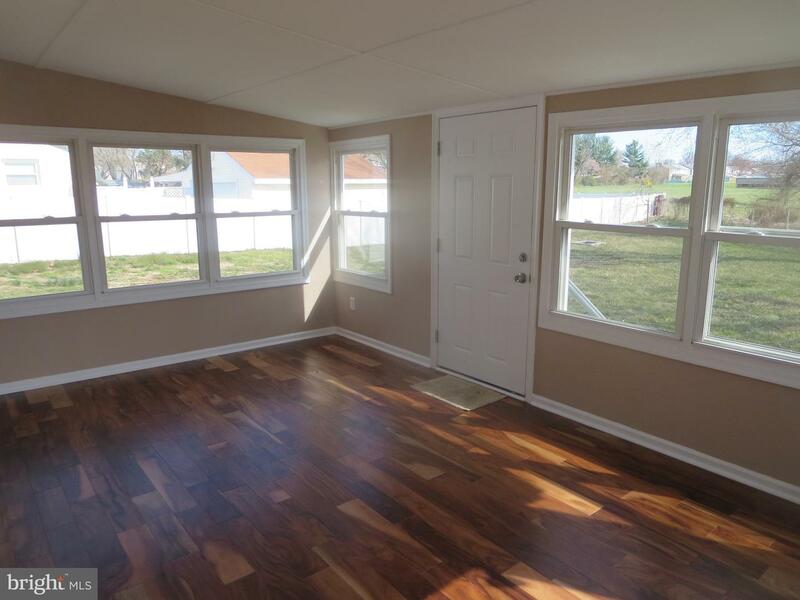 Priced to sell and will not last! 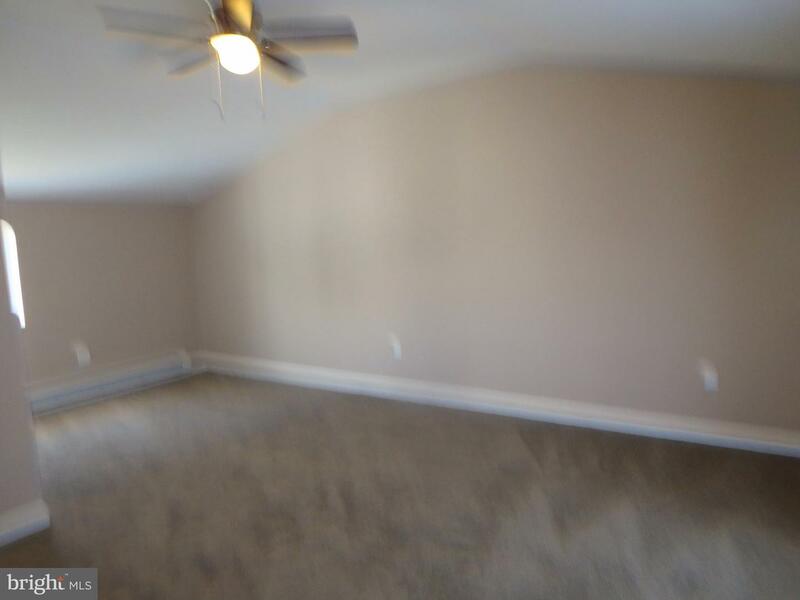 Just bring the moving truck!